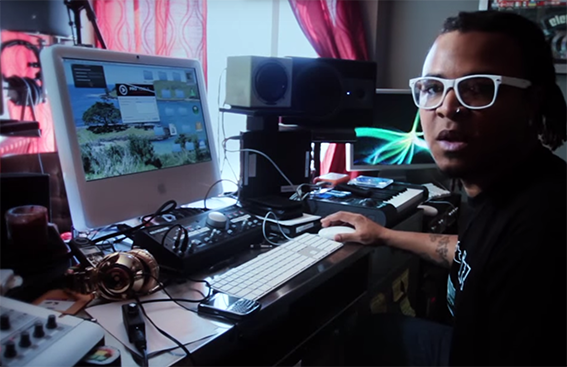 Home » Tutorials » Master » On a Compressor, What is Knee? 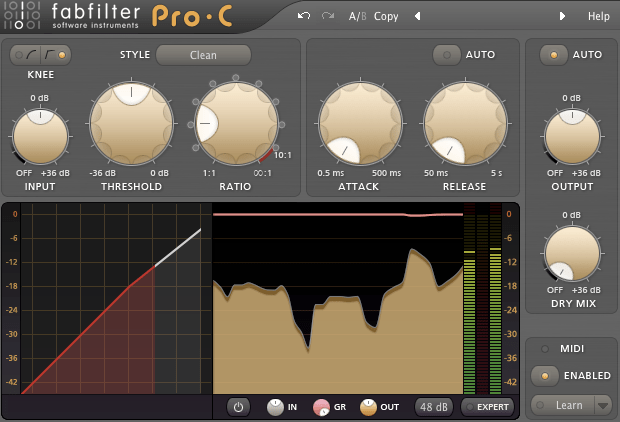 Some compressors allow you to control the knee setting. There are two types of knee setting, hard and soft. Hard knee compression reduces the gain abruptly when the signal exceeds the threshold. 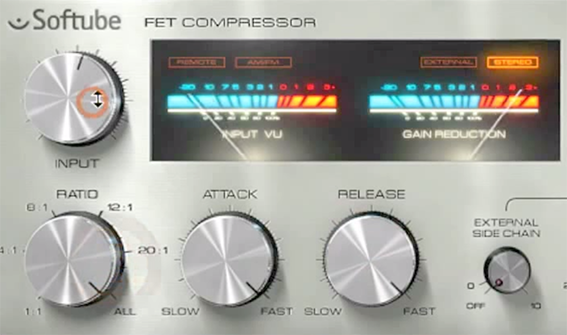 Hard knee is the default setting on most compressors and is good for harder sounds like drums. Soft knee compression introduces gain reduction gradually as the signal level increases and approaches the threshold. 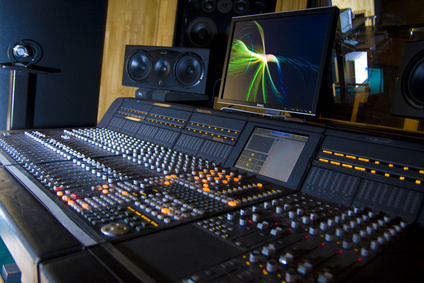 Soft knee is the preferrence for a lot of producers and mix engineers as it gives a more transparent sound. 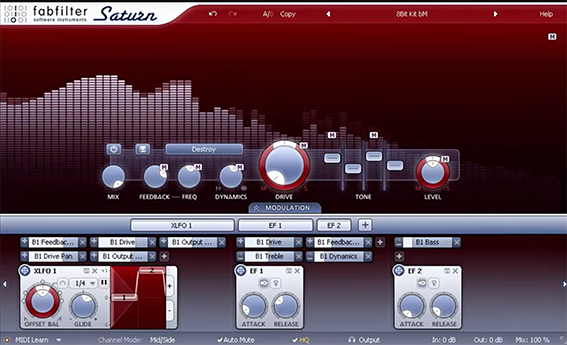 This setting works well on vocals, strings, pads etc. Experiment with a variety of sounds using soft and hard knee settings and you’ll soon learn what works best for you.